Use this FREE self-help tool to quickly shop for the best motorcycle insurance rates available, right online. 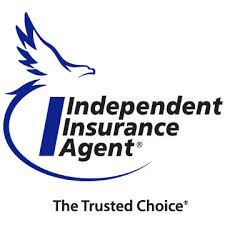 Unlike many other motorcycle insurance websites you may have come across, Hathaway Agency Incorporated will NEVER sell your information. That means you get fast and accurate quotes without any hassle.